The holiday season is coming up! 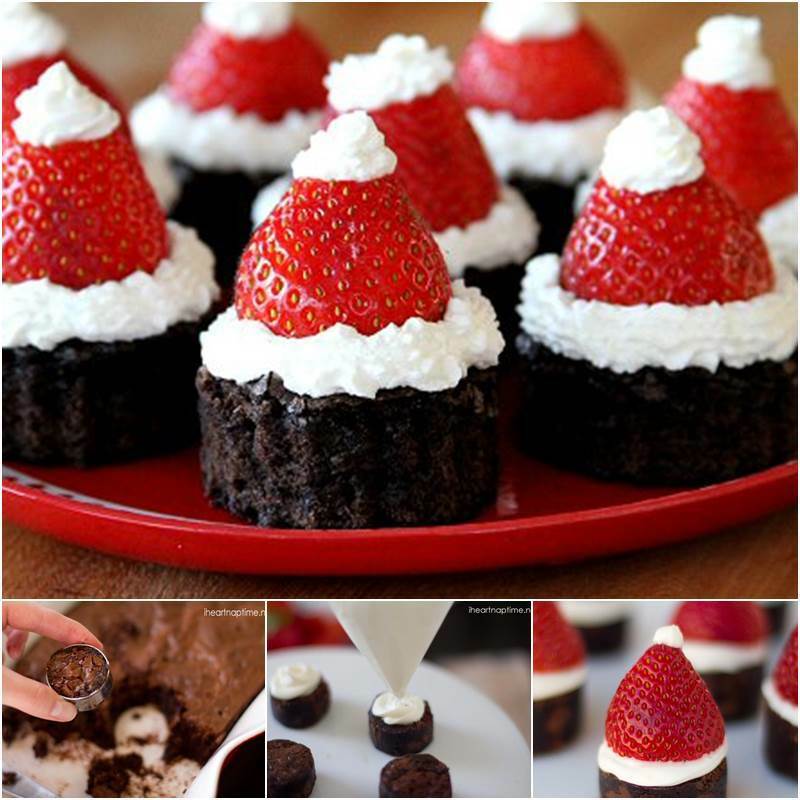 Are you looking for Santa themed food ideas? 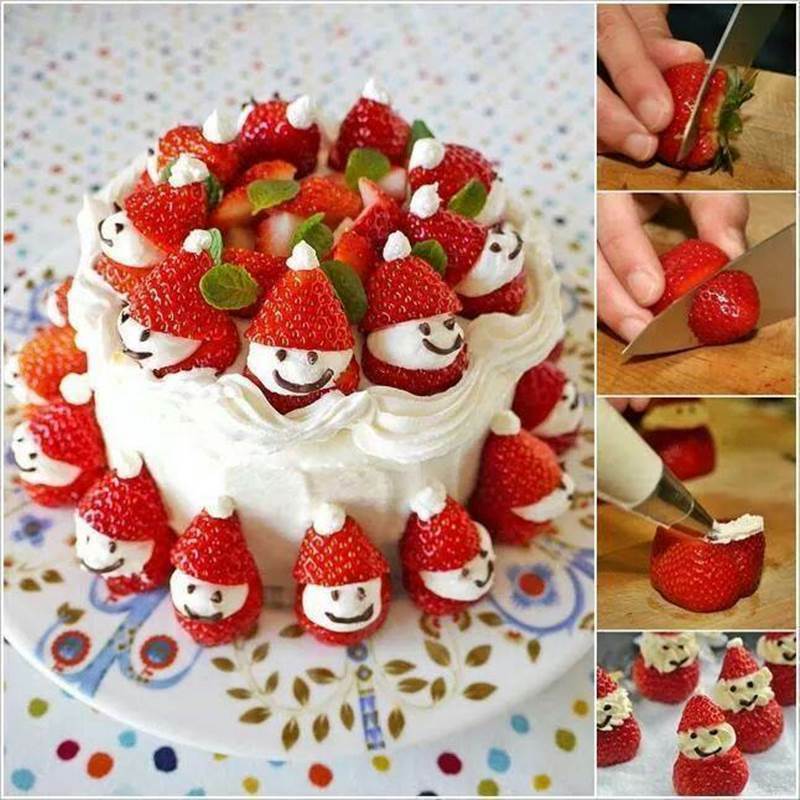 If you are thinking to make a cake for your Christmas party, it’s a good idea to decorate your cake with these adorable strawberry Santas. They are fun and easy to make. Let your kids help and they’ll enjoy both making and eating this delicious holiday cake. This strawberry Santa cake will be the highlight on your holiday party table! 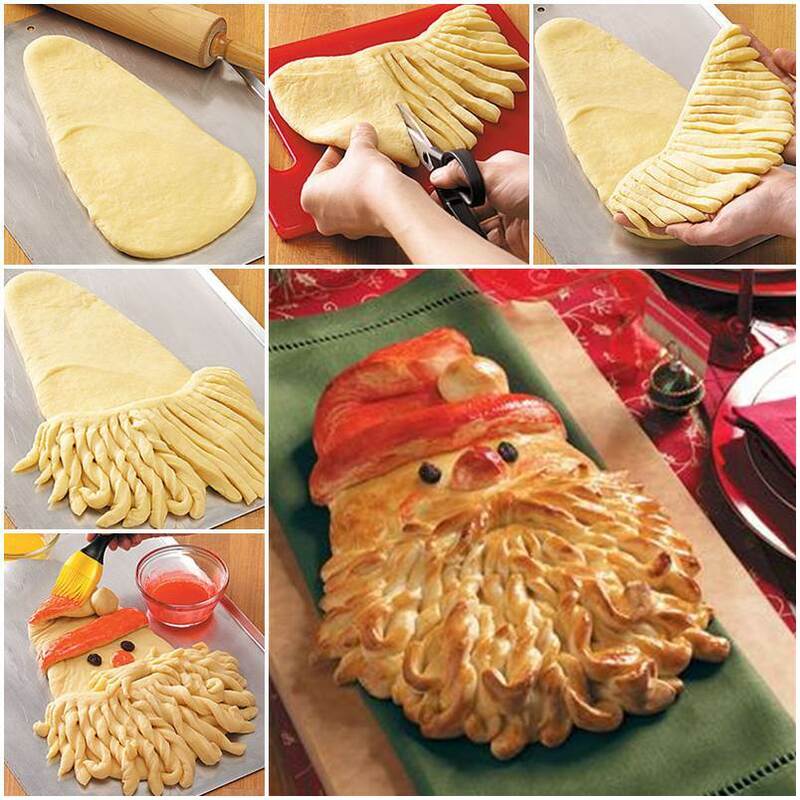 You may also like the following Santa themed holiday food ideas.